Services from the Top eLearning Companies. Unicorn Training’s SkillsServe learning and performance platform has again been ranked as the World’s top LMS for financial services - and moved up to fourth overall - in the latest Top 50 LMSs Report 2016. 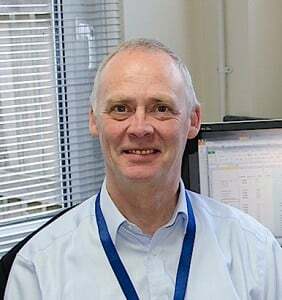 Dublin, Ireland February 11th 2016 – Craig Weiss, the most influential person in the global eLearning sector, has named LearnUpon his #8 LMS for 2016. Kineo launches ManagementPlus; a blended solution for developing front-line managers that beyond simple content delivery to bridge assessment, learning and application and deliver business results. Learnosity and WizIQ joining forces to transform online and mobile learning worldwide. 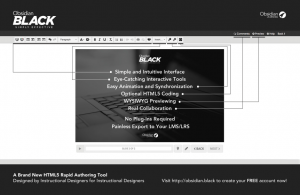 Obsidian Black - new Rapid Authoring Tool going strong. We are continuing to add new features, themes, and interactions. Unicorn Training, one of the UK’s longest established and most respected online learning companies, has reported record sales and growth of a third in 2015. 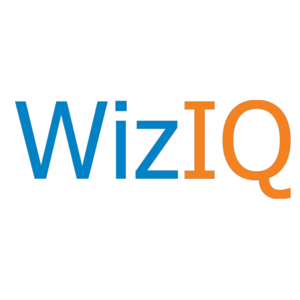 WizIQ Named Top Rated On Global Software Review Sites TrustRadius & GetApp! For WizIQ, one of the world’s largest online education platforms, the list of global accolades and distinctions seems endless.